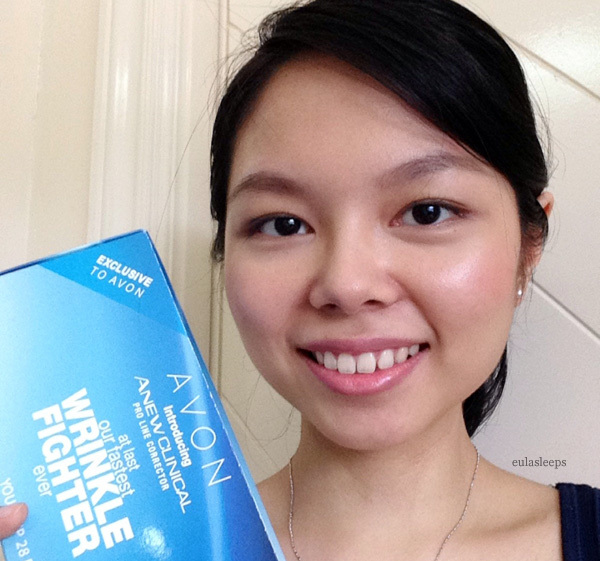 Early this month I was one of the lucky ladies who received two trial kits of the Avon PRO Line Corrector Treatment with A-F33, from the heavily marketed Anew line. This 28-day trial kit contains enough of this anti-aging lotion to last you a month, and then some! Rather than haul everything off abroad with me, I decided to share the second set with one of you. For the few of you who don't have this kit yet -- or even if you do, and would like another 28 days to roadtest it -- feel free to join this tiny giveaway! 1st Skincare with Patented Amino-Fill 33 (AF-33). Inspired by Nobel Prize-winning research, Patented A-F 33 was developed with Neostrata, a leader in topical anti-aging technologies. Results are achieved with continued use. The Line Corrector Treatment targets wrinkles on the cheeks, forehead and around the mouth, in the fight against fine and deep wrinkles. Apply every morning and evening over face and neck, followed by your favorite Anew day or night cream. Avoid contact with delicate eye area. Now I can't comment on the efficacy of this product, because my wrinkles kind of come and go depending on my state of hydration. But I'm all about prevention! TIP! With any new skin care product, it's best to start applying sparingly, every other day at first. If no reactions are seen, you can increase frequency until you're applying it twice daily. 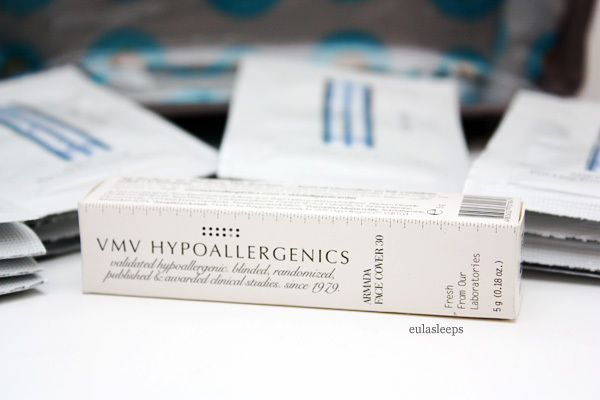 And because you MUST apply sunscreen every day while using this product, I'm throwing in a sample of my favorite sunscreen: VMV Hypoallergenics Armada Face Cover 30. 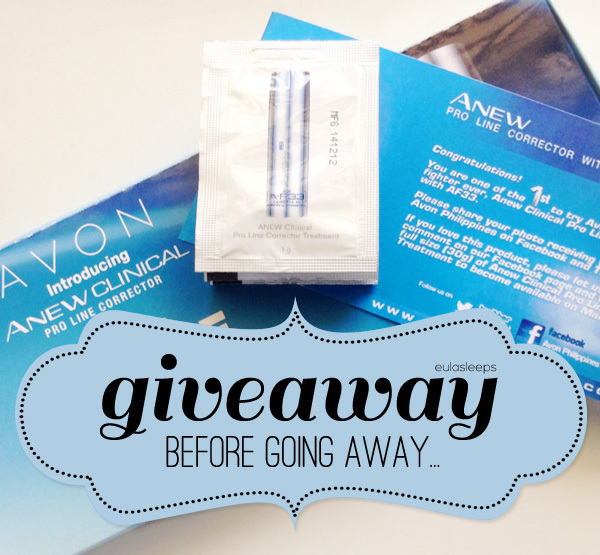 This is a quick n' dirty giveaway: 6 days, 4 steps. Ends April 3 at midnight.